Ashwani Lohani is a railway man and tourism veteran; can he pull Air India out of the mess? 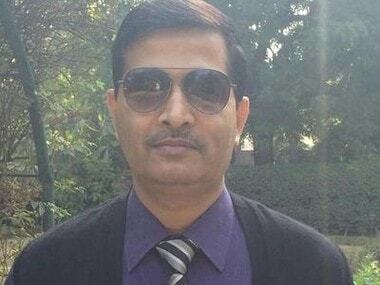 New Delhi: Ashwani Lohani has been featured in the Limca Book of Records in 2007 for holding four different engineering degrees. With his appointment as the chairman and managing director of Air India succeeding Rohit Nandan, he may well get to create some new records in the aviation industry. The Appointments Committee of the Cabinet on Thursday announced Lohani's name and is it widely expected that outgoing CMD Nandan will remain for another month till he gets a posting as a secretary to the government of India. So Lohani will perhaps join only next month. 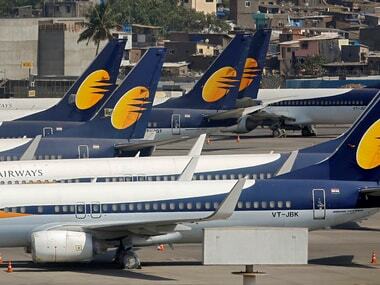 With the appointment of Lohani, the government has made it clear that it still cannot come around to tasking an aviation professional with the job of turning around an ailing airline. Lohani has enough experience in the tourism industry and in the railways but remains a career bureaucrat, much like the outgoing Nandan. Nandan was at the helm for three-and-a-half years and is credited with getting Air India to post an operational profit for the first time after the erstwhile Air India and Indian Airlines merged in 2007. Also, Air India finally entered prestigious airline grouping Star Alliance during Nandan's tenure after several botched attempts earlier. So Lohani will be taking over at a crucial time when Air India seems to have begun its journey towards improved financials but challenges remain. For example, it has already tasked with reworking the turnaround plan under which the government is committed to pump in about Rs 30,000 crore into Air India's equity - AI has already sought a reworking of certain parameters as it has been unable to meet some targets set out in the TAP initially. 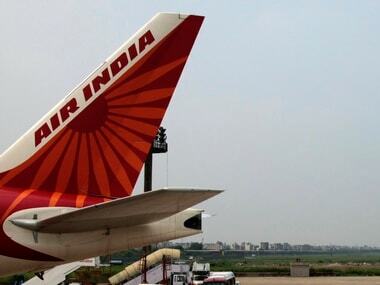 It is widely believed that SBI Caps, which is reworking the TAP, may also suggest divestment of some government stake in Air India. 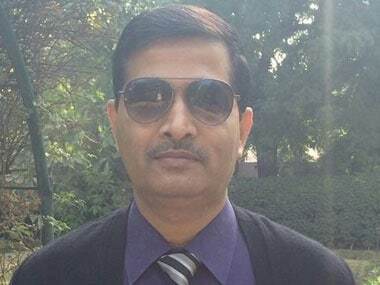 Ashwani Lohani belongs to the Indian Railways Services Mechanical Engineering 1980 batch and is presently working as the chief administrative officer of the Indian Railway Organization for Alternate Fuels, a subordinate organization of the Railway Board. He has earlier worked as the Chief Mechanical Engineer, Northern Railway, Divisional Railway Manager of Delhi, Director, National Rail Museum, New Delhi, Director in the Ministry of Tourism Government of India, CMD of India Tourism Development Corporation, MD of Madhya Pradesh Tourism. 1Ashwani Lohani is a railway man and tourism veteran; can he pull Air India out of the mess?